A video capture device is a piece of hardware that lets you transfer audio and video from a VCR, camcorder, or other devices, to your computer so that it can be stored on a hard drive, whether for editing or just general archival purposes. For example, a video capture device can be used to convert VHS tapes to a digital video format that you can then put on a DVD, upload to YouTube, edit on your computer, etc. While many people place TV tuners and video capture devices in the same category, they are not equal. There are many overlaps in terms of what they do, but video capture devices will not tune TV channels nor can most be used as a tuner without external equipment. Let's look at choosing a video capture device and the factors that come into play when finding the right device for you. This is most likely the easiest question you'll need to consider before purchasing video capture hardware. Most people go in knowing what they need and the features they'll require. Do you just need to back up the raw video so it's safe and sound? Do you want to be able to edit the files afterward? If you simply want to capture and save your videos, just be sure that the device saves them in a format that can be easily played back. If your video capture device saves your video content to a format that your computer doesn't recognize, you might be able to convert the file to a different, more popular video format with a free video converter. Do You Want Software With It? 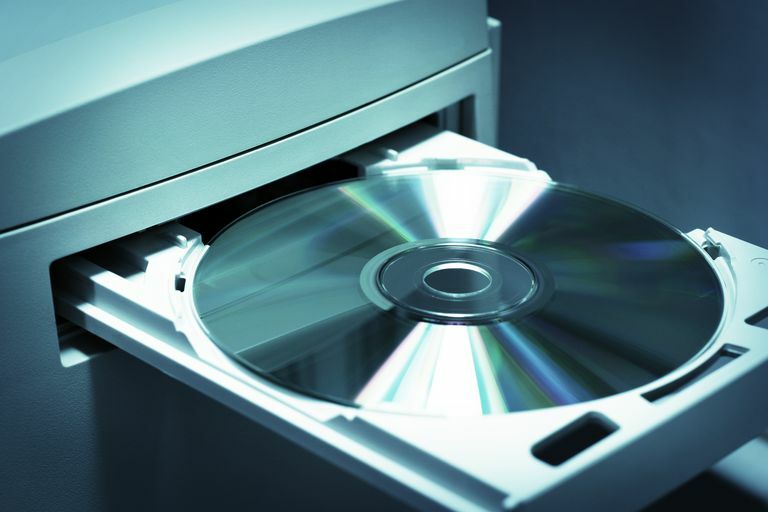 If you do intend to edit your videos once they're saved, you may want to consider a device that ships with bundled software that lets you both edit and burn your videos to DVDs. In this way, you know you're getting software that will work with the video format your device saves the videos in. If your goal is simply to save your videos, editing and burning software probably won't factor into your decision. Is Your Computer Hardware Compatible? In choosing a device, you'll also need to consider how it will work with your computer. Is an internal or external video capture device better for your situation? If you have the knowledge necessary to install an internal card, this may be the best route for you to take. As long as you have an available PCI or PCIx slot, you should be able to find a video capture device that will do what you're looking for. If you don't feel comfortable inside a computer, an external USB video capture device may be the best choice. You'll simply need to connect the device to an open USB port and (in most cases) the drivers will automatically be installed for you. It's also important to think about the ports used on the device you want to connect to your computer. Many of today's digital cameras come with HDMI out. If you want to capture video from these devices, you'll want to make sure your device has HDMI in. If you want to use a VCR or older camcorder with your video capture device, you'll more than likely need RCA A/V inputs. Considering the acceptable in/out ports on all your devices is important, so while these are probably the most common outputs on camcorders and VCRs, be sure to check the devices you'll be capturing video from - they might be different. Another important consideration is cost. If you only intend to capture occasional videos then you probably don't want to spend a ton of money on a video capture device. If on the other hand, you know you'll be using the device on a regular basis, it may be a good idea to spend some extra cash to ensure that you're getting something that is quick enough for you and that will give you the best video quality from your videos.